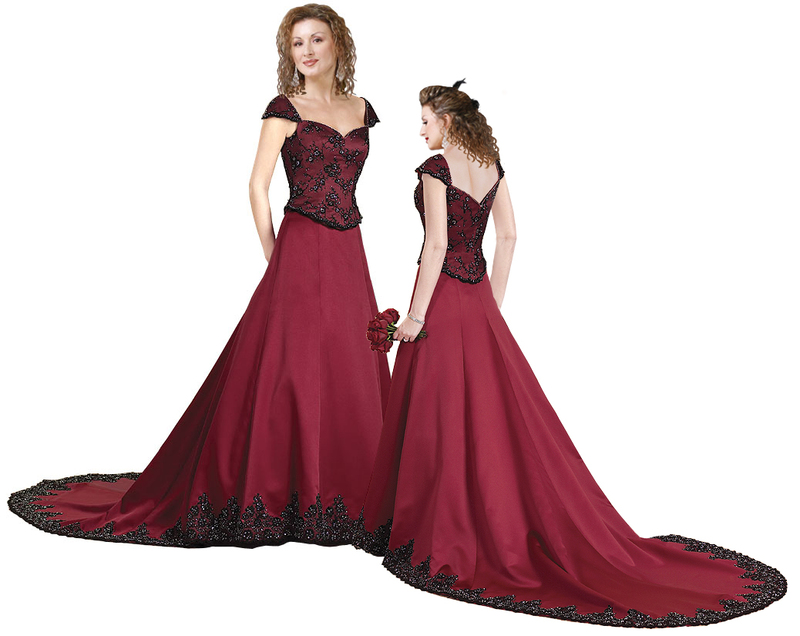 This dress cans be worn by the bride and even bridesmaid. This dress looks really mesmerizing with the exciting details that it has. The neck and the shoulder are very wide and broad. The whole bodice is beaded and embroidered. 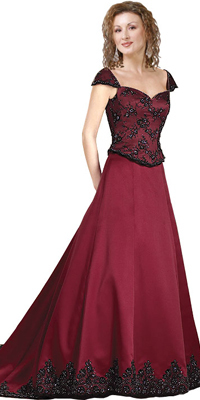 The same beading can be seen on the hems of the skirt and it extends till the train. The front neck is sweetheart shaped and the back looks like a v-neck.